By 2050, 70% of the world’s population will live in cities (UN, 2015). The constant flow of people in cities will bring more pedestrian and environmentally conscious spaces. We will create new wellness spaces guided by a need for re-conception of communities and a biophilia aspiration. In parallel, citizens will search for seamless bridges between the rural and the urban spaces, in quest for peace and new rituals by bonding with natural and wild lands. It implies a need for individuals to disapear for a moment from the public places and to cultivate their own intimate worlds. According to the french economist Philippe Moati, professor at the University Paris-Diderot and Obsoco's co-president, "If the city is the place to study, cultivate, shop or work, it isn't yet the greatest place to grow, live, rise your children or getting old." 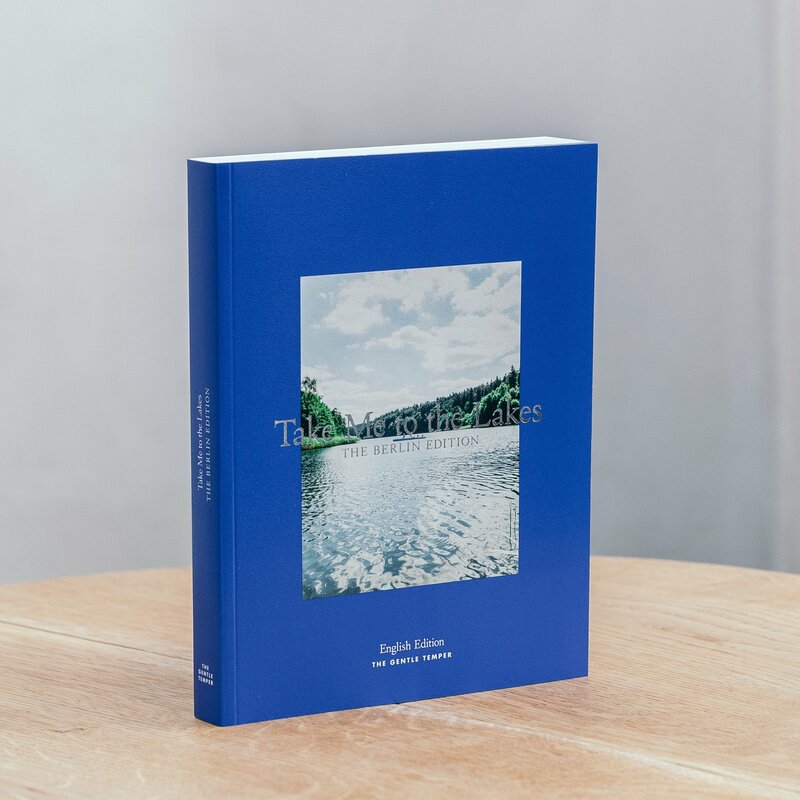 This book is about helping Berlin citizens to find affordable, beautiful and natural places around their cities. Mainly aware of the tendency among young people not to own cars as often as their parents, the guide is leaming more towards the use of public transports and google maps co-ordinates. The instructions allows the readers to make serendipitous discoveries during their trips. 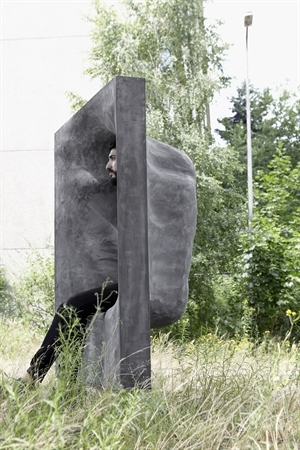 The designer created a shelter to storage our energy in an urban and hectic environment.